Pat Patriot got lit up. The New England Patriots are in the Super Bowl yet again, even though most football fans hoped it wouldn’t happen. It’ll be the third Super Bowl in a row for the Patriots, and the ninth in the last 18 seasons. They’re unavoidable and just about everyone outside of Boston is sick of it. 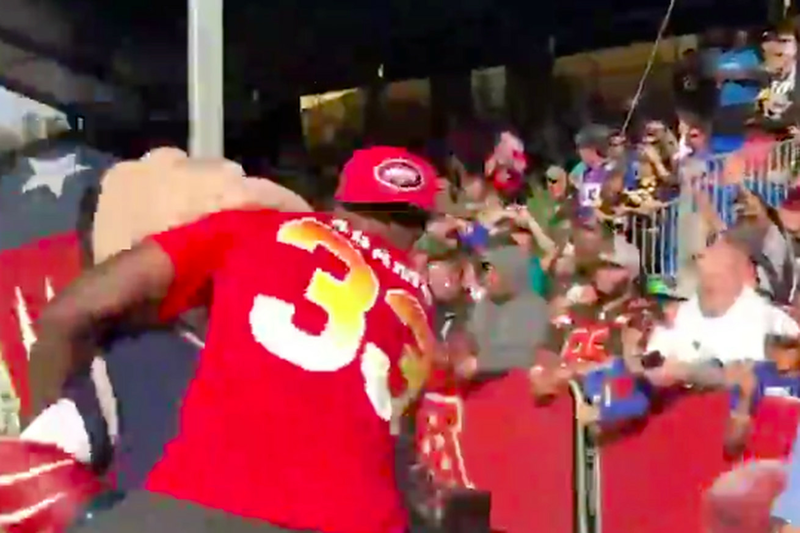 So let’s all live vicariously through New York Jets safety Jamal Adams, who drilled Pat Patriot with a clean bodyslam at a Pro Bowl practice Wednesday. Fans at #ProBowl practice were booing the Patriots’ mascot all day. 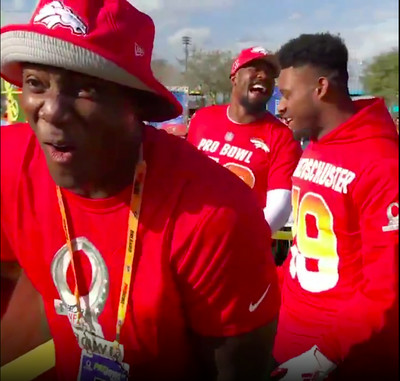 Among those with a front row look at the hit were Broncos pass rusher Von Miller, Steelers receiver JuJu Smith-Schuster, and retired Broncos and Cowboys pass rusher DeMarcus Ware. Each seemed pretty entertained by the Patriots mascot getting lit up. Adams has 5.5 career sacks, but none of Tom Brady. He did destroy Julian Edelman on a block, though, and made sure everybody saw it. And if you’re worried about Pat Patriot, he eventually got his revenge. Is it foreshadowing of a future of the Patriots getting destroyed? Nah, probably not. But it was a nice hit.